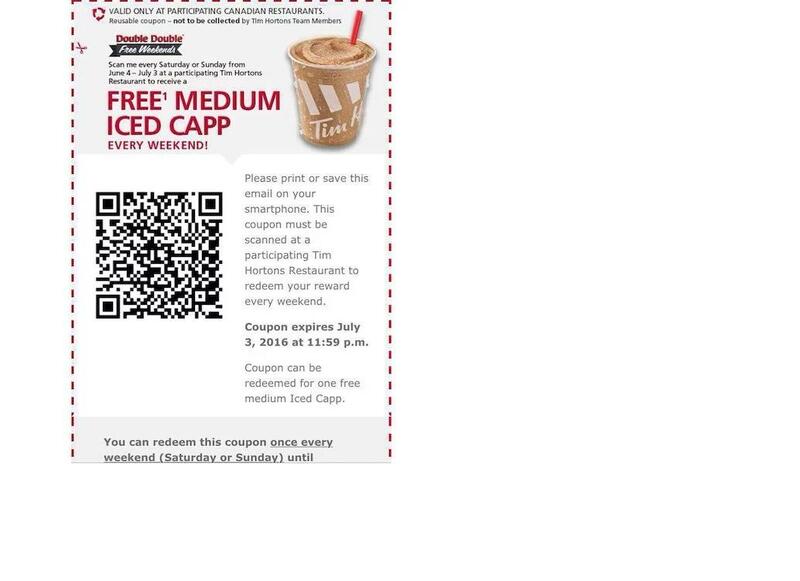 Coupon redeemable for a free Medium Tim Hortons Iced Capp at participating stores. Free Snapple or Nantucket Nectars at Brueggers Bagels. 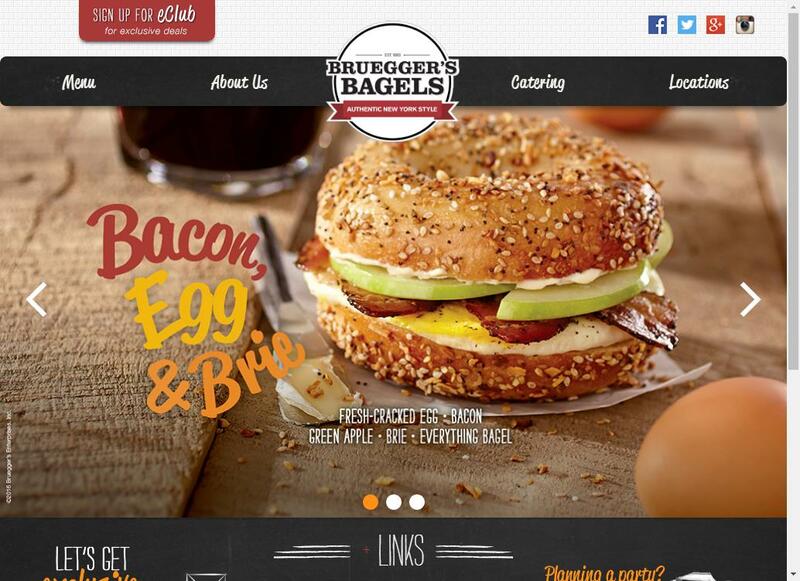 Free Snapple or Nantucket Nectars Beverage at Brueggers Bagels. that you can either print or show on your phone. Free Sandwich From Sandwich Bros.
Easy contact form fill for a coupon redeemable for a free Sandwich Brothers product. 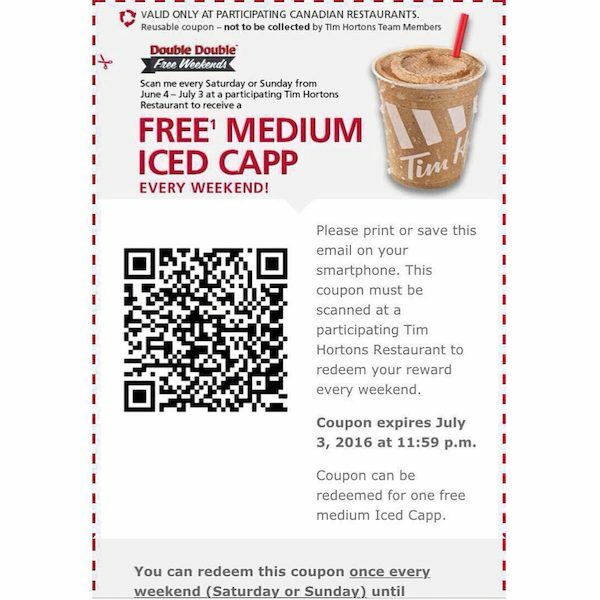 *UPDATE* Offer good for residents of WI only now. 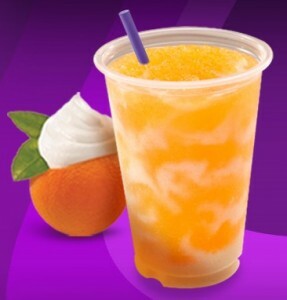 Printable coupon redeemable for a free Orange Swirl Fruitista Freeze at Taco Bell. 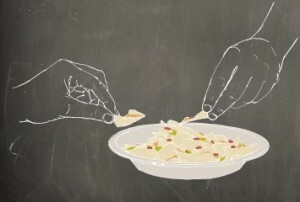 Sign up for the Qdoba e-club and receive a voucher good for free chips and salsa.